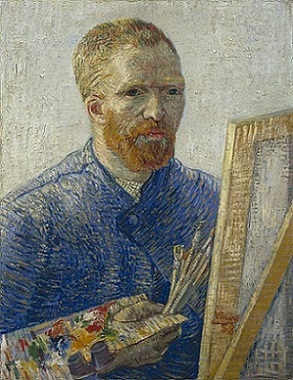 Vincent van Gogh is a Dutch painter who lived from 1853 – 1890. His paintings were in post-Impressionism style and they became world famous. 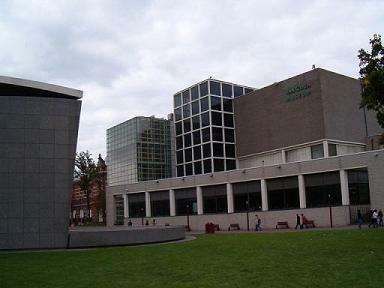 In the Van Gogh Museum is the largest collection of his artworks. 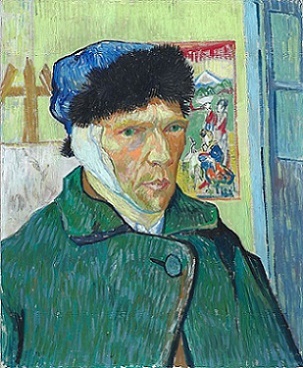 Van Gogh made more than 2100 artworks including 860 paintings. Highlights in Amsterdam are Sunflowers, The Potato Eaters and Almond Blossom. The Van Gogh Museum in Amsterdam is close to the Rijksmuseum on the Museum Square. From Central Station take tram 2 (towards Nieuw Sloten) or tram 5 (towards Amstelveen Binnenhof) to the tram stop “Van Baerlestraat”. The Van Gogh Museum is open daily from 10.00 to 18.00 (closed 1 January). On Friday evenings, it is open until 22.00. A ticket for an adult cost €17. Children 0-17 years are free. There is no special rate for groups or students. If you buy tickets online you don’t have to wait in line but can walk directly to the main door. Most visitors come between 11.00 – 15.00 hours. An average visit to the Van Gogh Museum takes 1 hour and 15 minutes. The Jan Luykenstraat is a street closeby the museums. Several properties are in this street located.